Want to help the environment and save a little money while doing so? 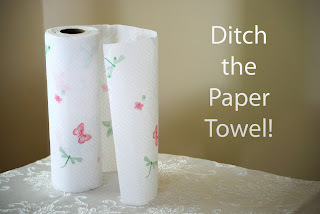 Try using less paper towel. 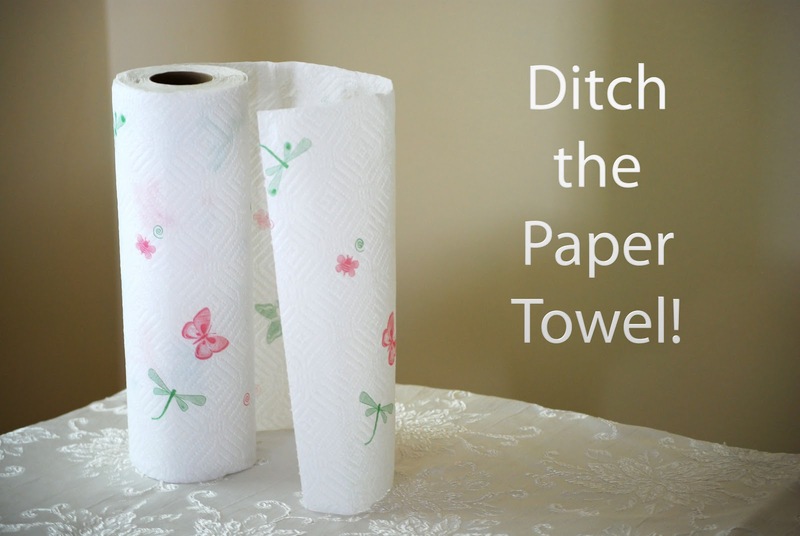 Using less paper towel may be easier said than done, especially when you have children or pets in your home but with a little effort you can change your life and eliminate some of your paper towel usage. According to Earth911.com the United States uses 13 billion pounds of paper towels every year! If everyone in the United States used one less paper towel a day, 571,230,000 pounds of paper would be spared over the course of the year. Earth911.com posted the video below on their site and we are doing the same, the YouTube video below will change the way you view paper towels (we hope).